They say , a happy tummy gives a happy day. 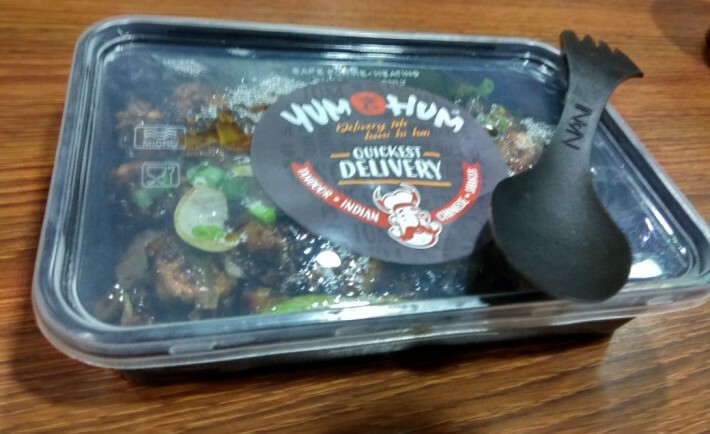 Being a foodie, you always search for some factors , like fast home delivery , freshly cooked food , pocket friendly rates and good food packaging. What if you get all these together , sounds interesting right ? 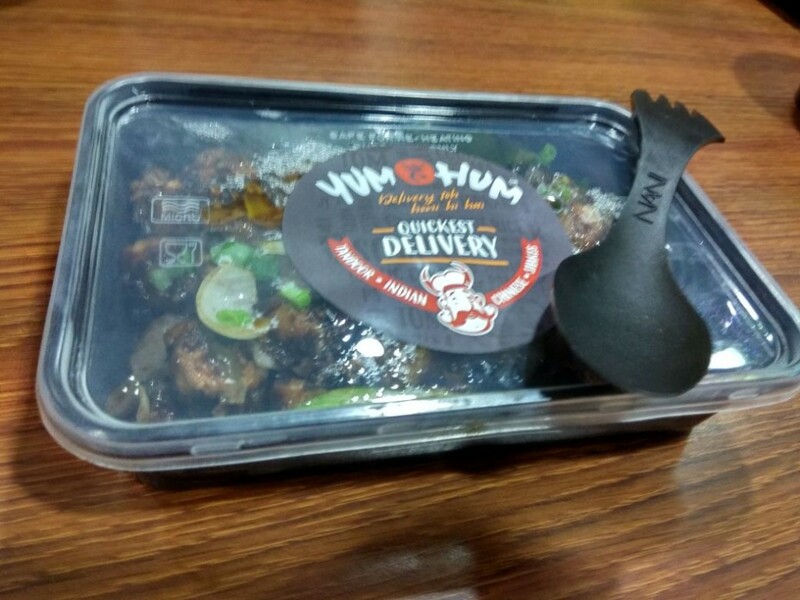 Yes, we are not kidding , we got to witness a food start up that deliveres freshly cooked food in pocket friendly prices. Yes , the name is interesting and it justifies the quality and the taste of food they serve to their customers. They have a wide variety of innovative veg and non-veg eateries that are tempting enough to make anyone irrestible. The reviewer being a Veg (Sorry non veg readers !!) 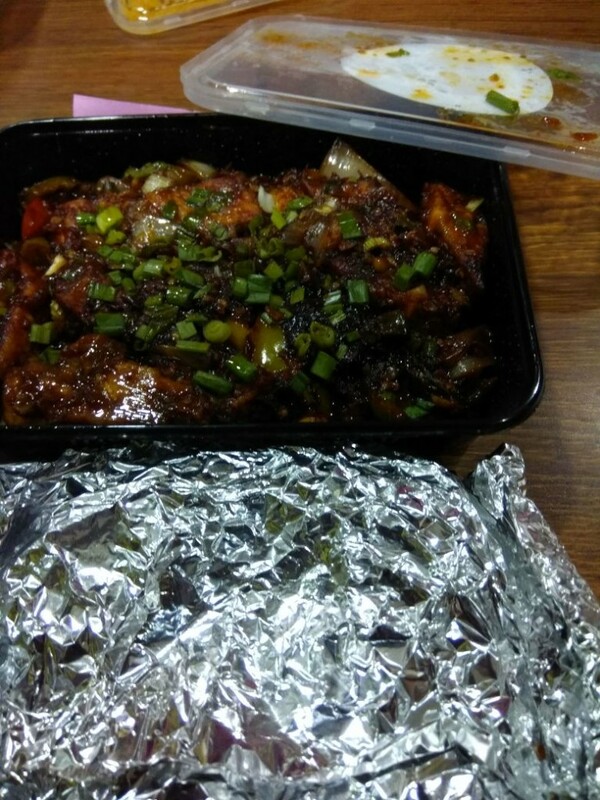 , got to relish his taste-buds on the freshly prepared veg food items. Hot and spicy veg manchaw soup was the perfect start to the dinner. Freshly prepared and properly heated soup was a delight to taste. 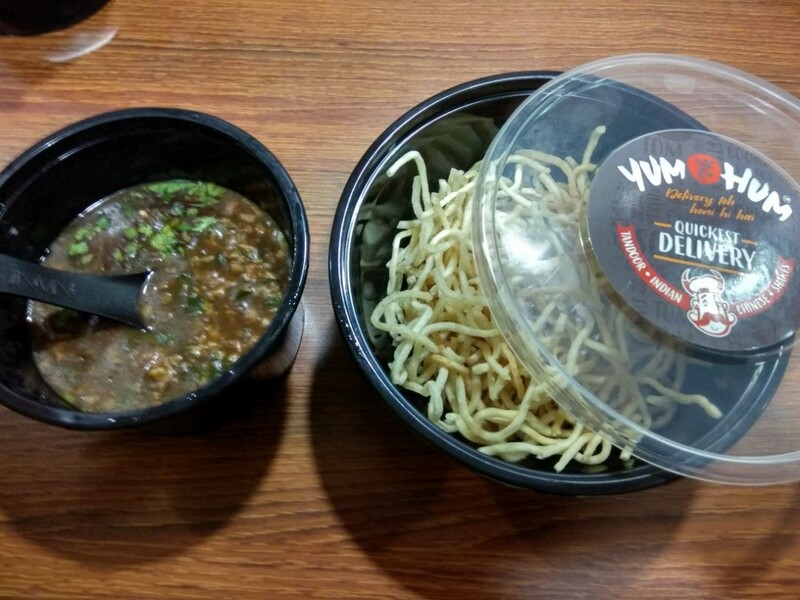 Apart from the veg soup , there were many other varients of soup that they serve like Tom Kakai Soup , Veg Tom Yum , Chicken Tom yum and lots more. 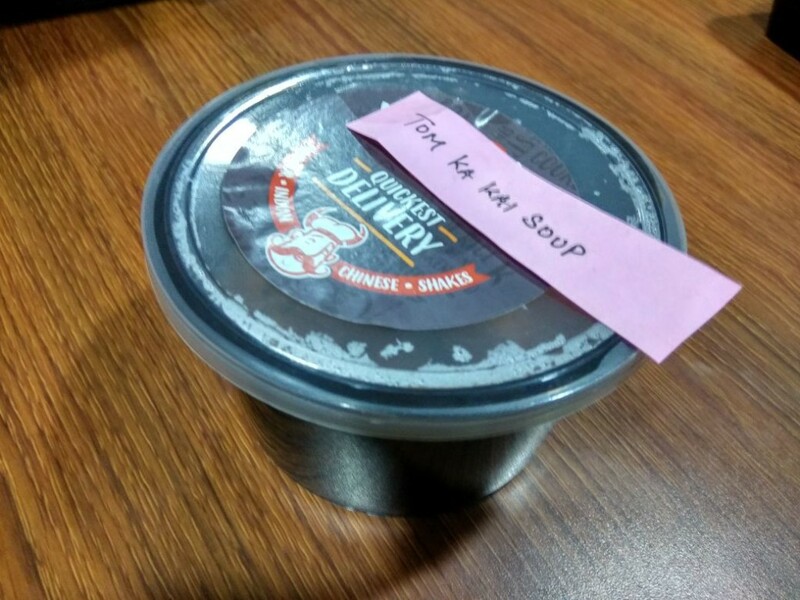 So next time , when you are in search of having a delightful soup , you know the where to find it. 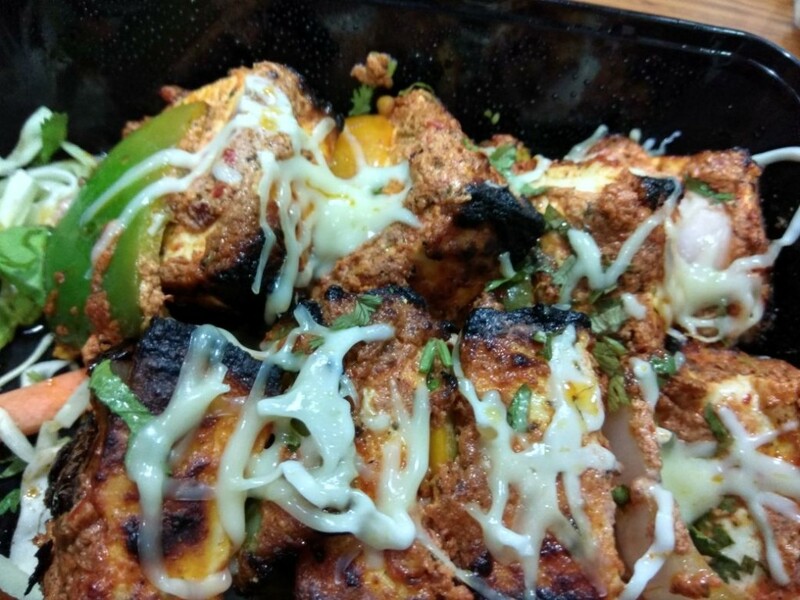 Paneer Tikka : Freshly well marinated Paneer with spices and grilled in tandoor to give you the crisp and yumm feel of Tikka. 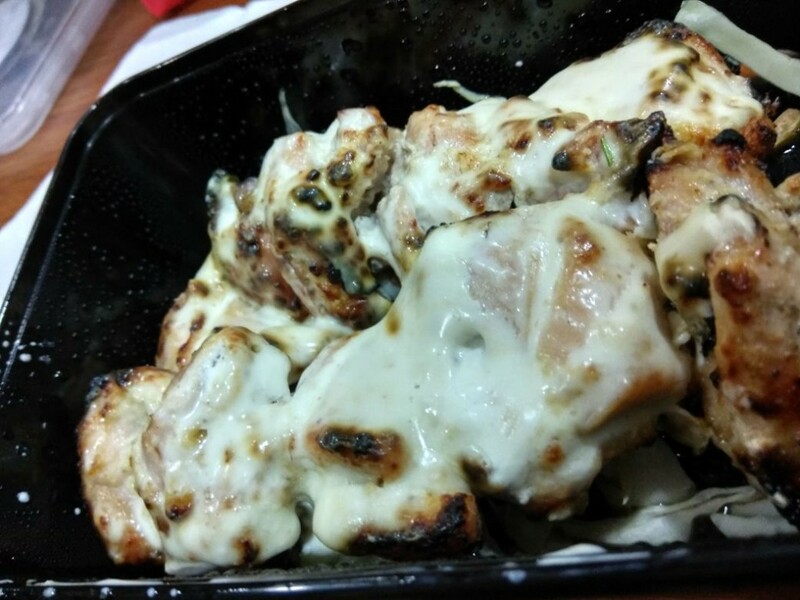 Paneer in Hunaan Sauce : Another tempting varient of Paneer starters where Paneer was marinated in Hunan sauce. Being a mushroom lover, often people complaint of not getting good mushroom starters or not getting “that” good taste. 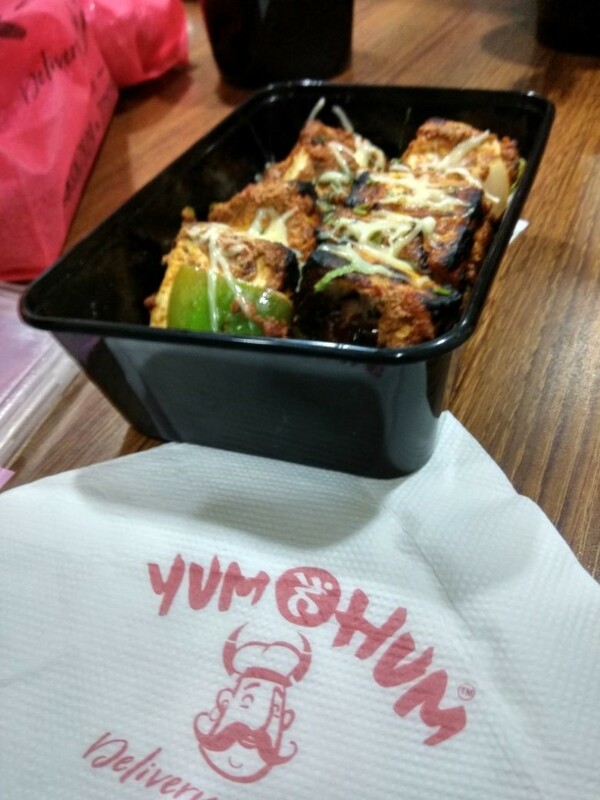 So if you are one of them , this place solves that concern for you.Perfectly stuffed fresh mushroom are must-to-eat from Yum hai hum ! Yes, Fresh Paneer with that signature lasooni taste is always a good option to keep your tummy happy. As they say “First impression matters!” , so was the case here. The look of the dish was so tempting that you ought to try it. 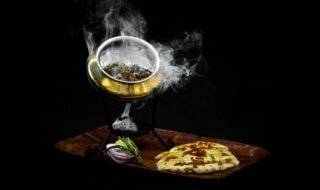 Dal thats cooked for 14 hours to give you the foodgasm of a delicious Dal.A must try dish to kill all the food cravings. By far the best dish that we got to taste. 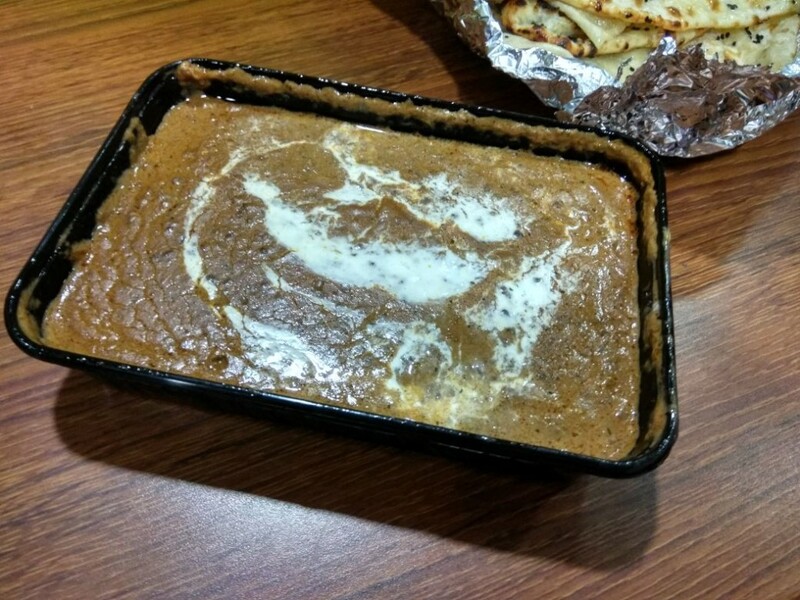 To accompany the dishes , we had Naan which was freshly prepared in Butter milk . Also we got to taste the ever famous Triple Schezwan Rice , that made the dinner complete. 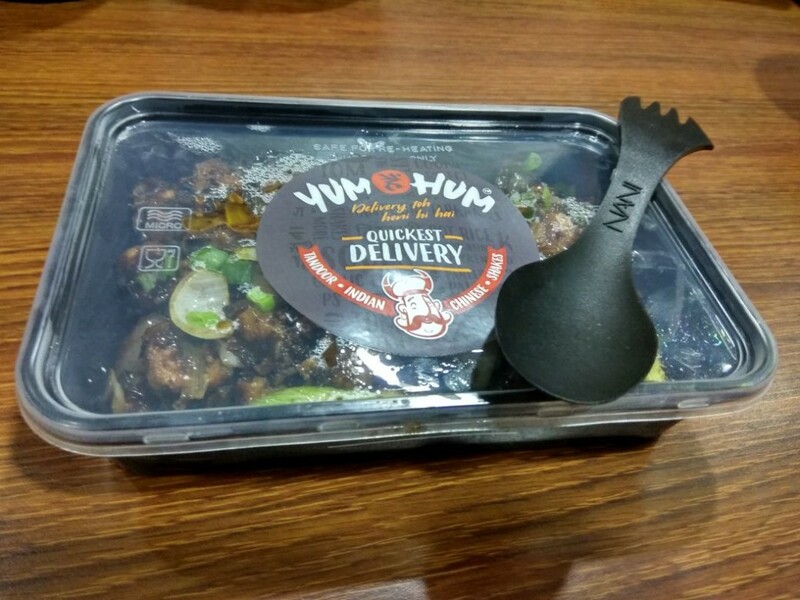 Soon , Yum hai hum will be serving tempting milk shakes and desserts to all the food lovers. 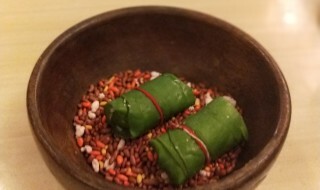 – They serve food in the 5km vicinity in and around Khar area currently. 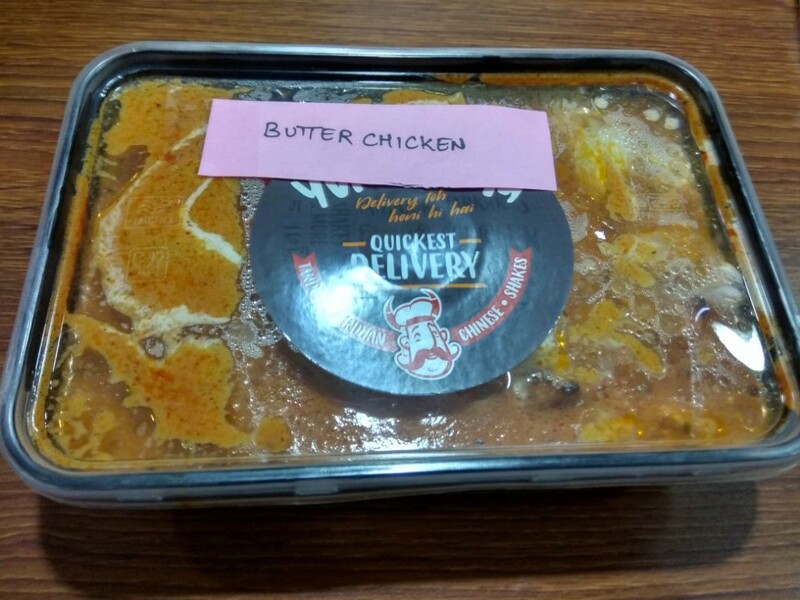 – Their packaging is so perfect that food remains hot and fresh even after 45 minutes. – They have lots of combo options to make your meal interesting and not making a hole in your wallet. 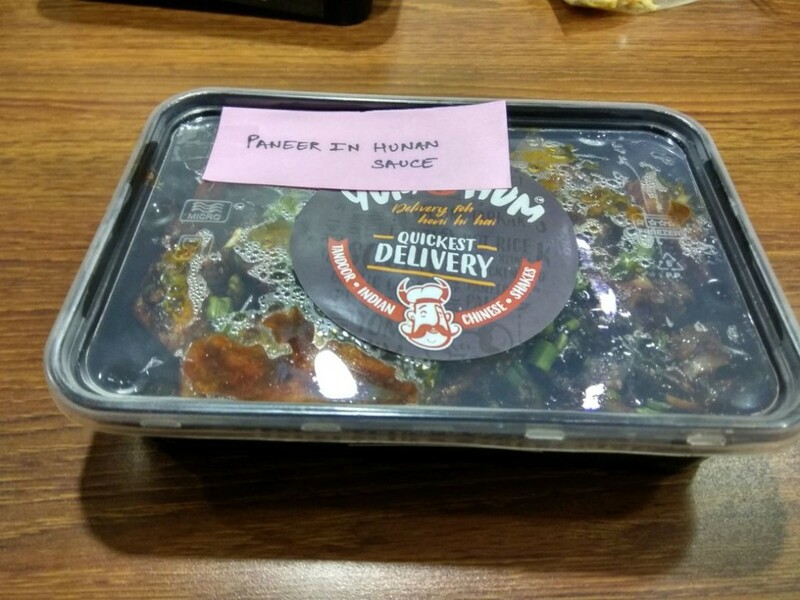 – They deliver food from 11 AM TO 11:45 PM and they are eyeing to deliver yummy food 24*7 as soon as government rules get sorted. And as they say : “Delivery to honi hi hai ! 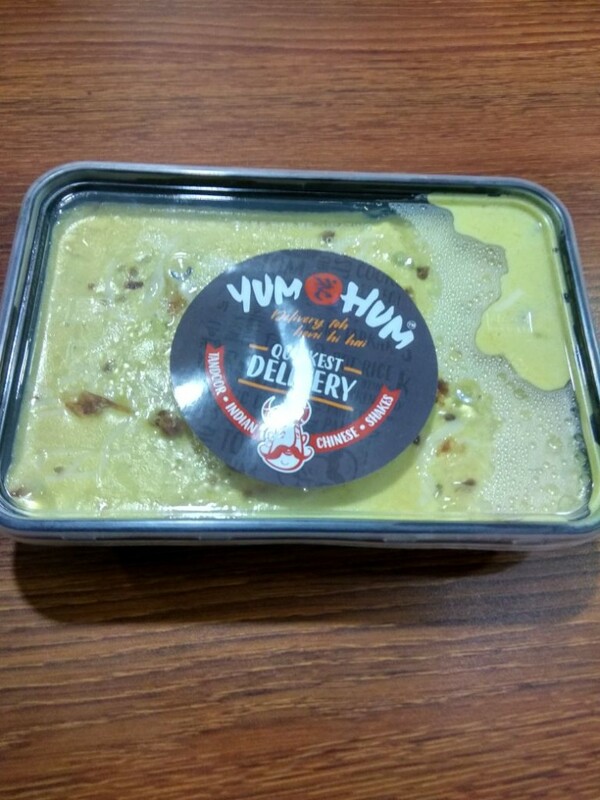 !” , so order from Yum hai hum , take a back seat and enjoy Yummilicious fresh food !!!! Wow the food looks really yummy..! !